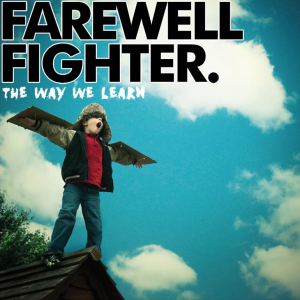 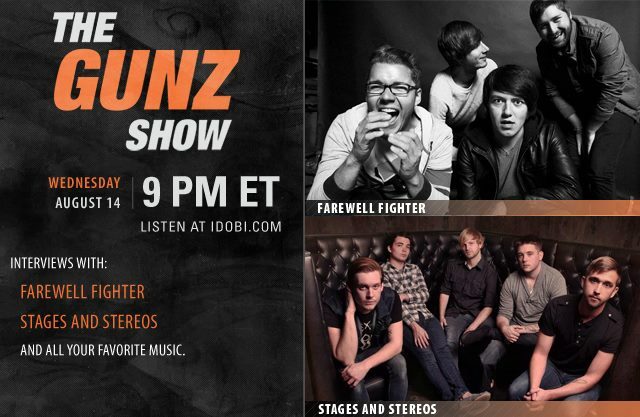 On Wednesday’s The Gunz Show, Gunz interviews Farewell Fighter & Stages and Stereos. 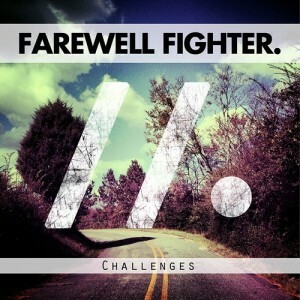 Mike Ferri(We Are the In Crowd) will also return to the show for his weekly segment. 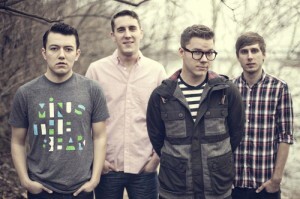 Tune in at 9PM ET only at idobi.com!